Brawny Bear joins us for the one-hundred twenty-first edition of the GeoGearHeads to discuss Geowoodstock XII. The main event (GC4BGXM) takes place May 24, 2014, 9AM to 5PM along side the "Missouri River Irish Festival" in Historic St. Charles. 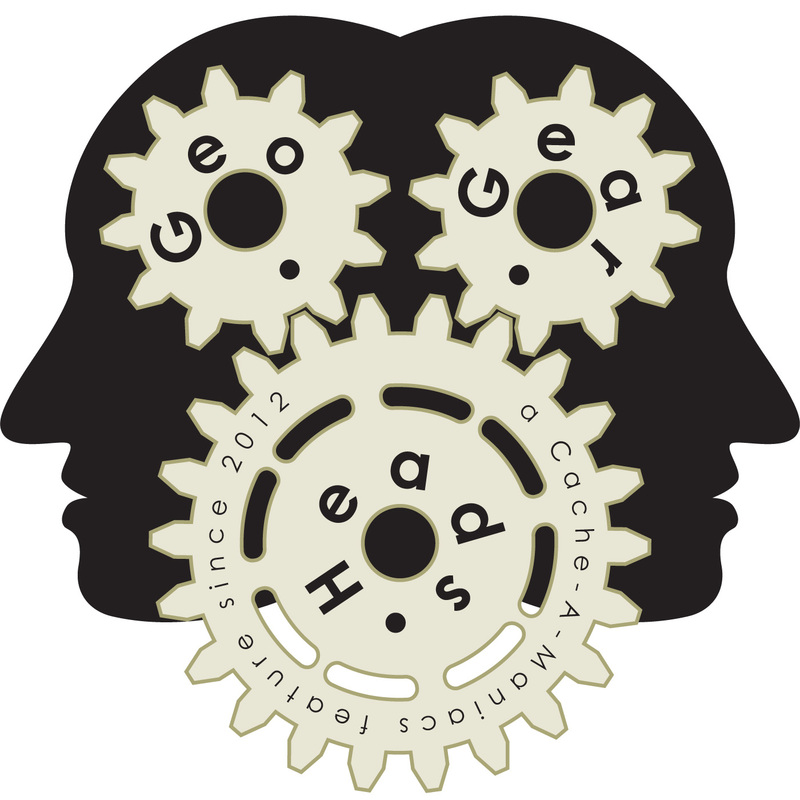 Many other events surround Geowoodstock and some of those are available on the "Event Schedule" page. In the local spirit of volunteering and giving (referenced in this article on the Huffington Post) the committee choose to support the Wounded Warrior Project this year. Brawny Bear also suggests people read "Mega Events: A Survival Guide" by debaere (especially if this is their first Mega-Event). Congratulations to Urbandude23 for submitting the winning answer for this week's question. Thanks to Geocaching.com for their donation of this week's gift!